Back On The Air Next Week! 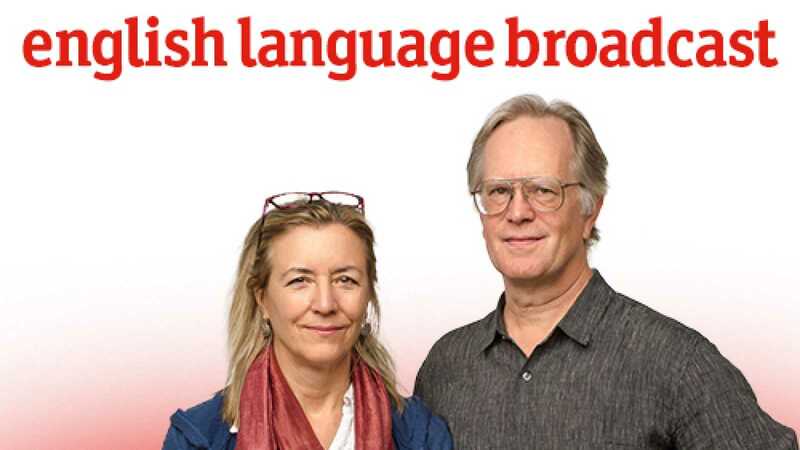 Alison Hughes and Justin Coe celebrate the return of the English-language Broadcast to the airwaves -- as from Monday, October 29th, 2018 -- with samples and songs....Radio Songs! Take note: our shortwave frequencies will be 9690 kHz in the 31 meter band and 11685 kHz, 11940 kHz, and 12030 kHz in the 25 meter band. The Radio Exterior management decision to expand shortwave service will also mean the return to the airwaves of broadcasts by our colleagues in Arabic, French, Russian, Portuguese and Sephardic. Programming in Spanish will also be increased. ver más sobre "English Language Broadcast - Back On The Air Next Week! - 27/10/18" ver menos sobre "English Language Broadcast - Back On The Air Next Week! - 27/10/18"